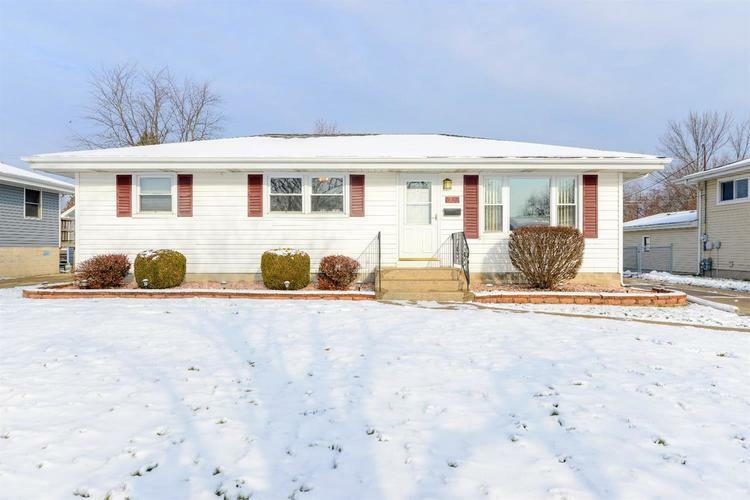 COMPLETELY REMODELED, MOVE-IN READY, FRESHLY PAINTED RANCH IN BEAUTIFUL LAKESIDE! Great entertainment basement with laundry and wet bar. Fenced yard. New roof in 2012. Kitchen remodeled 2005. Bath remodeled 2011. New furnace and a/c in 2004.